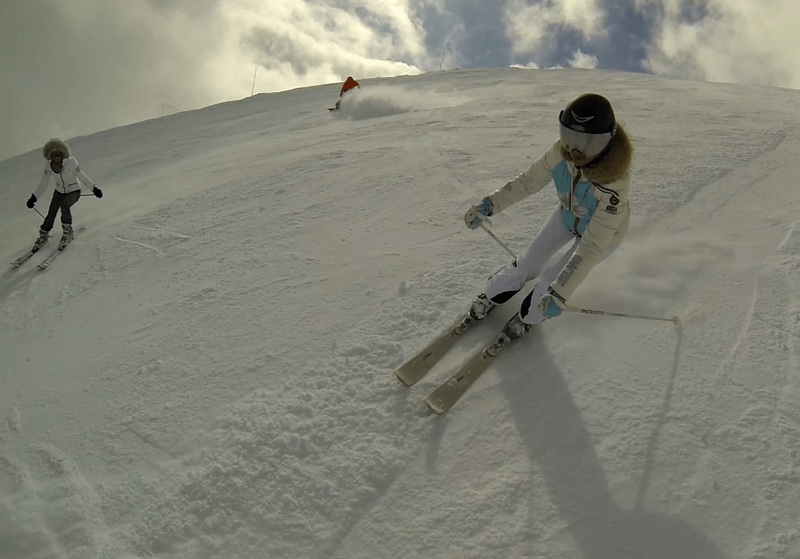 If you are looking for full flexibility so take the advantage of our private ski lessons St. Moritz! 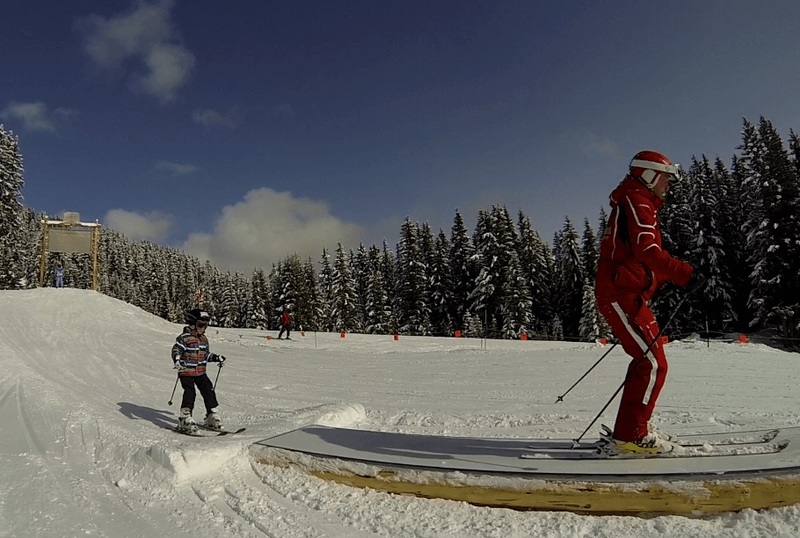 Half-day ski instructor with flexible hours might be the optimal choice for you to get good results at the best time. During these courses, you will get full instructor’s attention, individual monitoring, special developed techniques according to your needs, and good progress at your own pace, and the time of the day that fits best to your schedule. 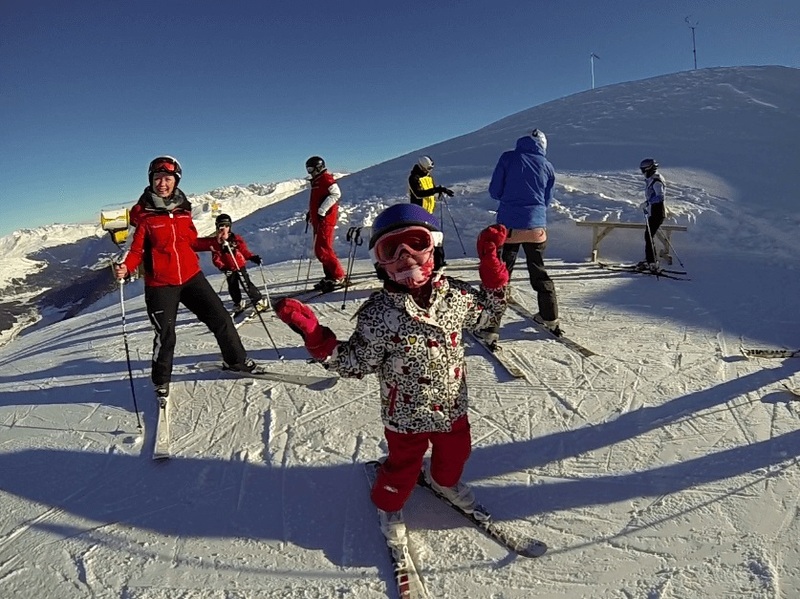 For improving your ski aptitude by taking private lessons, you will have an instructor available just for you within hours you have chosen, who will help you to progress safely in different areas of the graceful St. Moritz ski resort. As anywhere else in the beautiful Alps, when you are on vacation in St. Moritz, you must be willing to exceed your limits and to dominate the slopes with perfect skiing techniques and natural easiness, while carving down the slopes. However, at the same time you would like to keep your habits and to divide the day according to your own needs. With our half-day flexible private ski lessons, you can definitely take advantage of ski lessons tailored to your individual needs. * The ski lesson prices can vary depending on the season and time, please contact us to find out the exact price for a lesson. The winter is almost here and the mountains with all the surrounding beauty are calling!